Over the last few months we have seen the latest chapter unfold in the long and enduring struggle by tangata whenua to have their rights over water recognised. We have seen our hapu and iwi come together, standing shoulder to shoulder in preparation for what will be a longer and deeper conversation on what exactly our rights are, and how best to move forward towards seeking a meaningful resolution that fits within our world view, and our values as tangata whenua. We stand together, but it does not mean that we all speak as one. There is a difference between unity of purpose, and unity of voice. Each hapu and iwi has their own awa, their own special relationship with their waterways and their own views on how to move forward on this issue. Ngati Apa Nga Wairiki, for example, always negotiated and talked with other iwi along the Whanganui river to identify areas where we fish and gather kai. It is a reciprocal relationship that we have with the other iwi along the river. We have a respectful relationship, we share the resource and the obligation to the awa, but it does not mean that we share the same philosophies, beliefs or act in the same way as the other river iwi. That is the unique nature of our hapu and iwi. 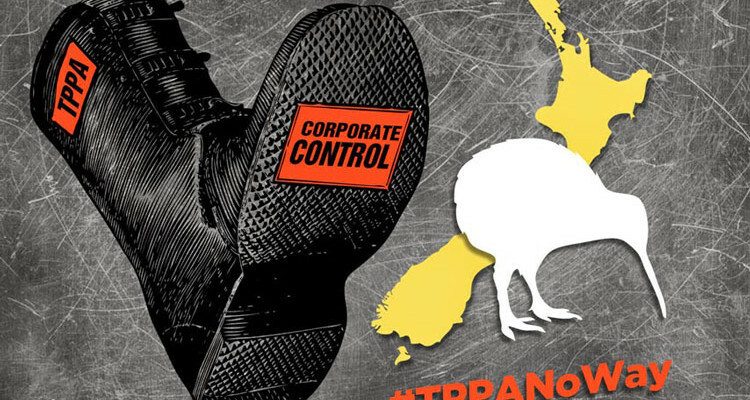 That is what rangatiratanga is � authority over your own resources. Sir Archie Taiaroa was rock solid in our perspective on how to protect our awa, and equally you see this same view across many hapu and iwi. 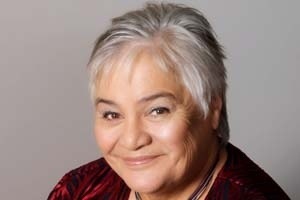 For example in Ngati Porou you will hear Dr Api Mahuika say that no one speaks for Ngati Porou except for Ngati Porou. And so it goes, hapu by hapu, iwi by iwi, each of us have our own views, our own aspirations, and rangatiratanga over how we move forward and develop as collectives. � and yet we stand together to ensure that each iwi, hapu and waterway can achieve their separate and distinct aspirations. Standing together, is not about forming one view, in fact Te Tiriti o Waitangi was not about having one united voice across the table from the Crown � it was about respect between two peoples and all that that means. For us, that means respect for our views and beliefs over the areas where we have rangatiratanga. When we stand shoulder to shoulder as hapu and iwi, it is about a unity of purpose while preserving our right to advance our distinct interests. 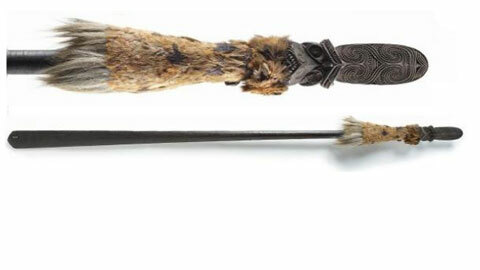 That is what kotahitanga is, and that is what I see taking place amongst our hapu and iwi at this time. We must not fall victim to a divide and rule strategy, but we must also not compromise our own beliefs. 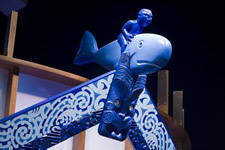 Each awa has its own mana, as each hapu and iwi has its own rangatiratanga. 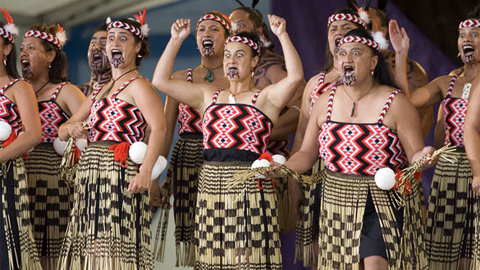 To come together as our iwi have in the last week, is a powerful message to us all � kia mataara! Be alert, be vigilant.